Hands on healing has existed in ancient cultures for thousands of years. The best known healing method in Australia is Reiki healing. The original form of Reiki, rediscovered by Dr Usui uses hands on healing as well as symbols to push energy from your body to every part of your patient’s body. Reiki is a settled energy: it will try to balance the chakras in your patient’s body in a subtle way. Ajna Tibetan Healing™ is part of the Mystery School training. It uses different symbols to Reiki but the major difference felt by the patient is that the Ajna healing energy will go directly to the cause of the pain within the patient. For example, if your patient has knee pain, the Ajna healing energy will work itself through your hands to the minor chakras in the knee. The benefit of Ajna Tibetan Healing™ is that it can isolate the healing energy to go where the healing is needed the most. If your patient’s knee needs 75% energy, the other 25% of the energy will move to other areas in the patient’s body (major and/or minor chakras) where it is needed by the patient. We can see from the above list that healing can heal everything and heal nothing, dependent on the patient. This means the patient has to look at their day to day habits and make changes to ensure healing has a lasting effect. For example, daily mediation and affirmations will help with keeping your energy strong, will decrease negative thinking, create greater inner peace and will allow Ajna Tibetan Healing™ to work more effectively through your hands and body so that it flows in a natural stream from you to your patient’s body. Without a spiritual experience you would not exist: you are not alive without your soul. Whatever you or your patient is currently going through: whether it’s a physical, mental or emotional problem, it is ultimately a lack of communication with your soul. Meditation, affirmations and healing will provide yourself with the clarity you need to move forward. Allow yourself to reconnect with what is important in your life, find your way back to the freedom and joy you deserve. Reconnect with who you truly are. 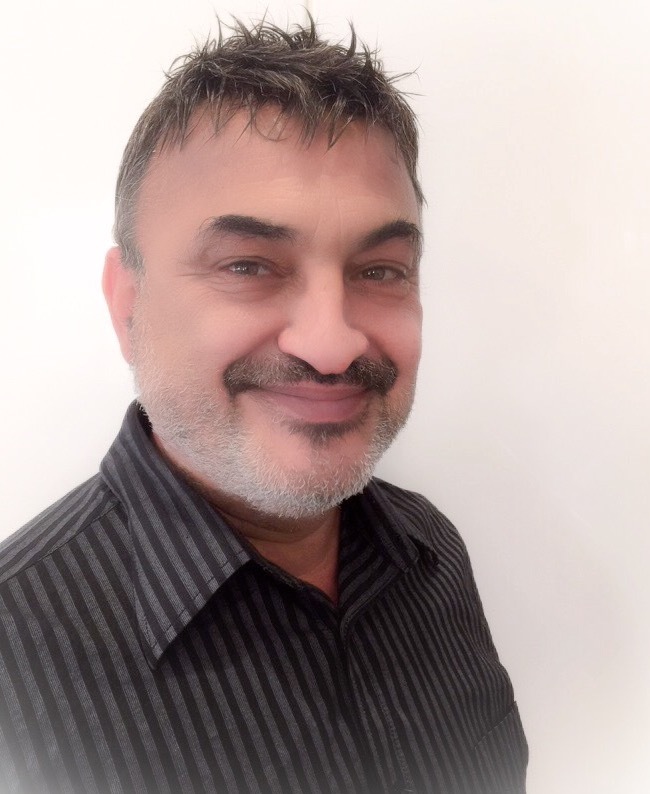 For the last 35 years Grandmaster Issam has taught around the world, and is now based in Melbourne teaching courses and providing transformational healing, counselling and spiritual mentoring to people who are looking to learn a happier way of living. The International College of Meditation & Healing is here to assist you to find yourself and to reconnect; to find genuine, real and lasting happiness. Book for our Ajna Tibetan healing™ courses or our counselling sessions or finding freedom through metaphysics and meditation classes today.